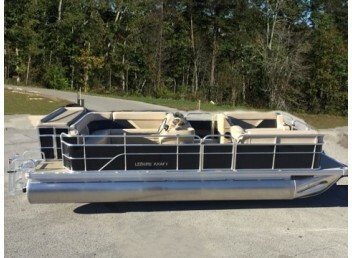 Leisure Kraft is the factory direct manufacture of luxury Pontoon Boats. 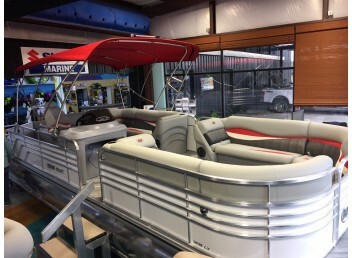 Some of the models available in our fleet include the 24’ Prestige Tri-toon 2435LX, 24' Prestige Lounge Bed Tritoon 2435LX, 22' Prestige Pontune 2225LX, 20' Classic Fishing Pontune 2025CF and many more models available to make your own. 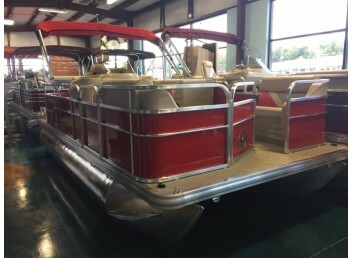 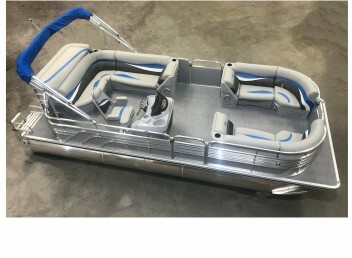 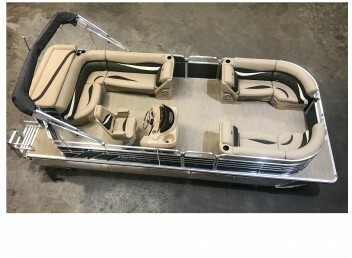 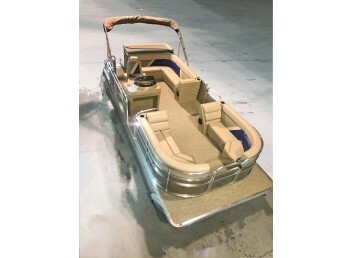 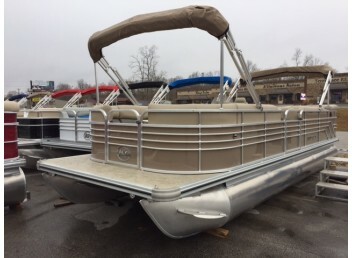 Looking for Fishing Pontoon Boats we can manufacture the pontoon you are looking for either for a day out on the water with the family or a day out on the water fishing. 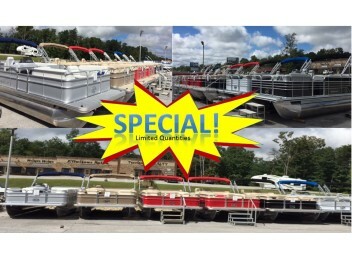 See all available inventory models or build your own today!